Jan Miller & Remeya Kingston - Fever - OUT SOON! Jan Miller & Remeya Kingston - Fever will be out 26.04.2019 on Newcastle Friends Recordings! 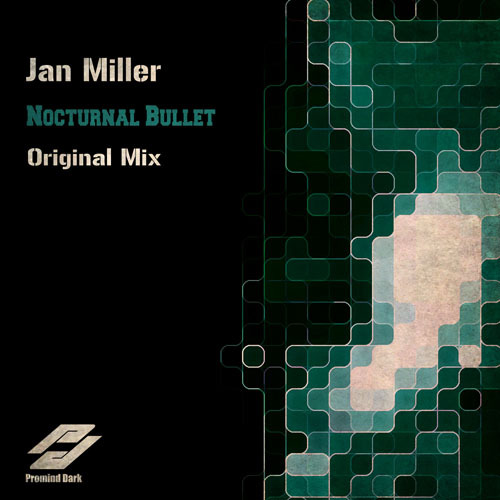 Jan Miller - Dreaming OUT NOW! Dreaming is OUT NOW on Newcastle Surge incl. a Dove Project remix which dials back the power! 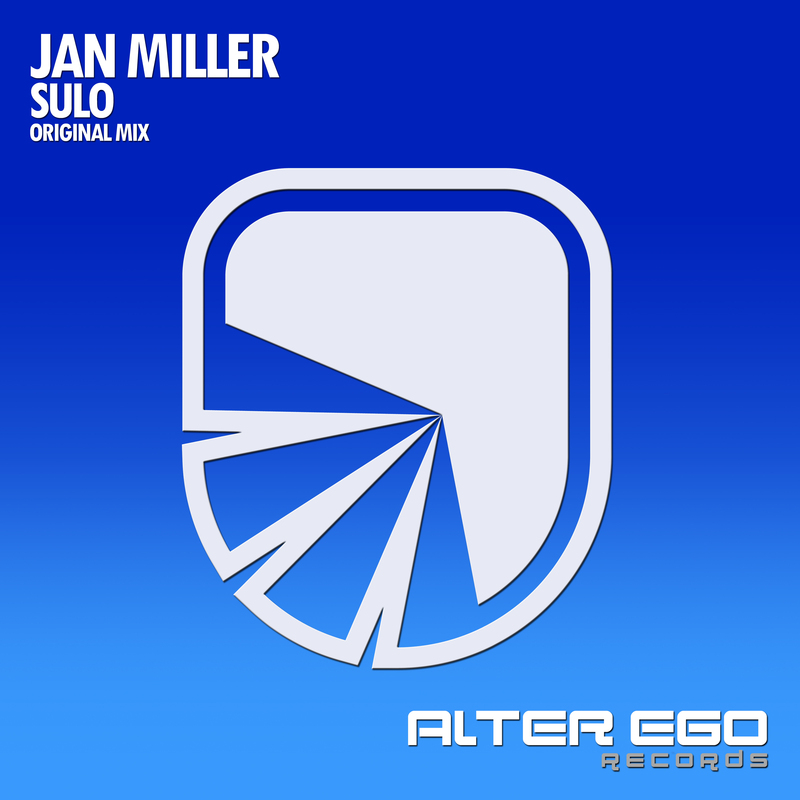 Jan Miller - Sulo OUT NOW! Sulo is another blissful Trance beauty and it's out now on Alter Ego Records! 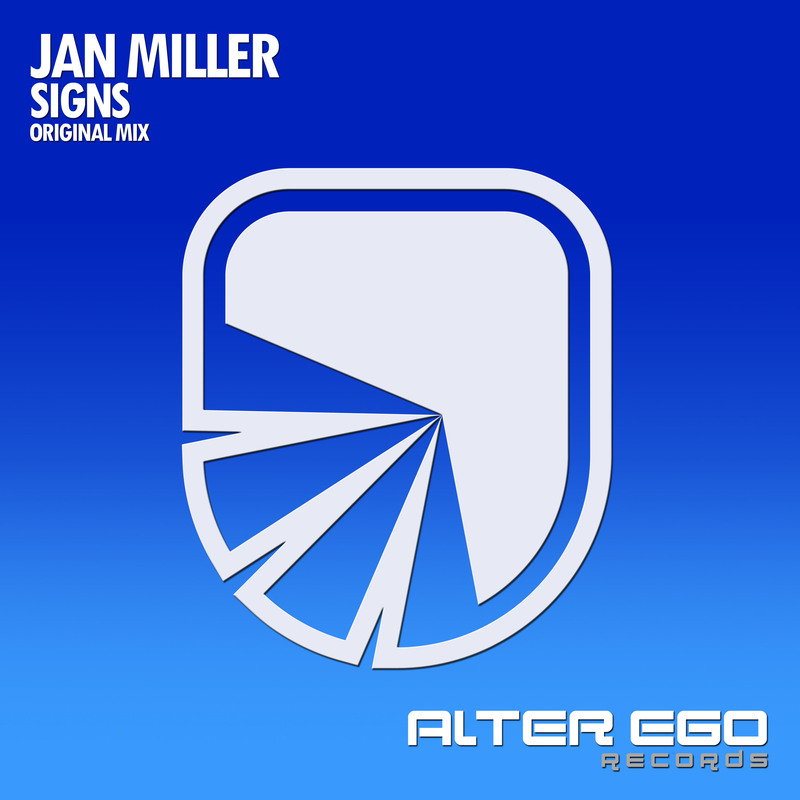 Jan Miller - Signs OUT NOW! Rumblings bass lines, a delicious atmosphere and cheeky acids: Signs is OUT NOW on Alter Ego Records! 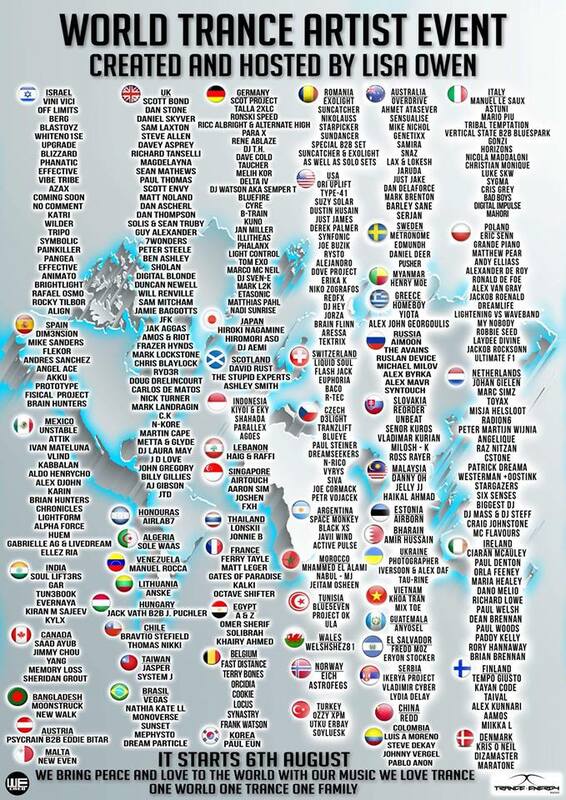 With more than 350 artists from around the globe, I'm part of the World Trance Artist Event 2018.